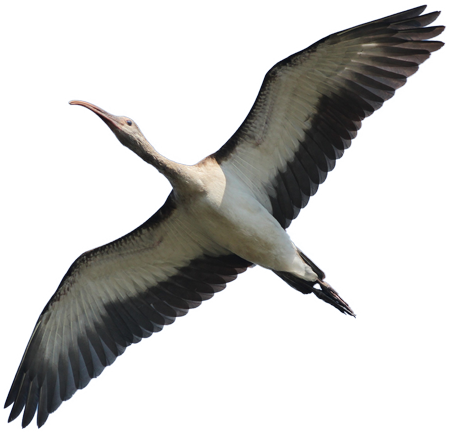 Since 1985, NARBA has been the source for fast, accurate rare bird reports in the continental United States, Alaska and Canada. Members receive reports by email or on the web and have access to valuable archives of rare birds for the past decade. Subscribe for a full year of curated updates or go month-to-month with a recurring subscription.